The arrest of former city narcotics Officer Christopher Hulmes on perjury charges might lead to the reversal of hundreds of convictions. 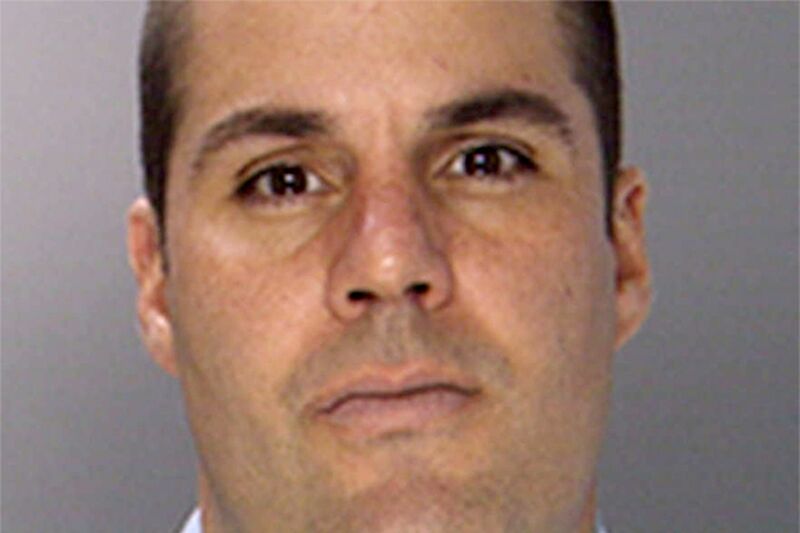 The arrest of former Philadelphia narcotics Officer Christopher Hulmes on perjury charges has forced the review - and possible reversal - of hundreds of convictions in which he was a key witness, the District Attorney's Office said Monday. First Assistant District Attorney Ed McCann said his office would work with the Defender Association of Philadelphia to determine which cases will be affected by the 19-year police veteran's involvement. Hulmes was arrested April 23 on multiple counts, including lying under oath. "It's not thousands, but it's hundreds" of cases, said McCann, explaining the impact a single problem officer can have on the city. In 2011, Hulmes, 42, admitted to a city judge that he falsified paperwork in a drug arrest. After the admission, Hulmes stayed on the street, making more arrests and testifying in court. The case has been an embarrassment for the District Attorney's Office since last summer, when Philadelphia City Paper published an article detailing Hulmes' 2011 admission in court that he had falsified an arrest warrant. In addition to perjury, Hulmes was charged with tampering with public records, false incrimination, obstruction of justice, and related offenses. His attorney, Brian McMonagle, could not be reached for comment Monday. Hulmes has said that any misstatements he made were to protect a confidential informant. Over the last two decades, the District Attorney's Office and the Defender Association have worked together to reverse several hundred convictions of former officers accused of corruption. McCann would not say whether anyone in his office was disciplined for continuing to use Hulmes as a witness. One change McCann said he recently made was to ask that the Defender Association notify him immediately if it has evidence that an officer may be corrupt.